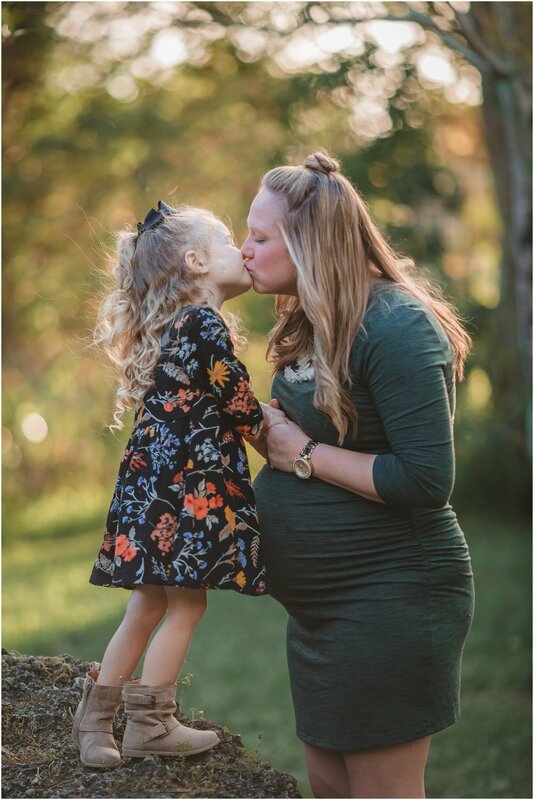 I feel like we were just photographing Marissa's maternity session with McKenzie, and now here we are with McKenzie about to become a big sister! We explored a park down south that I've never been to before, and it's always fun shooting in a new place. McKenzie did so great and she's going to be such a great big sister. And mommy/daughter boots? I love it!